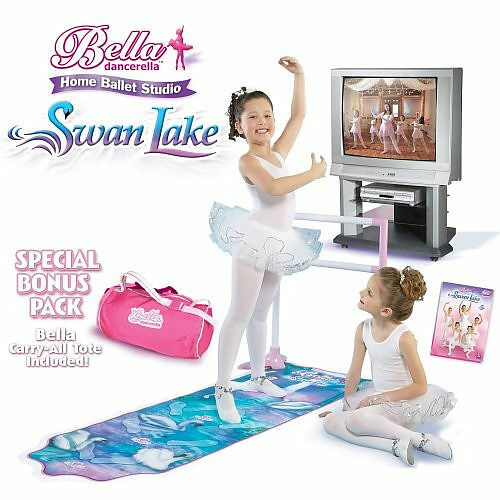 My Family Fun - Bella Dancerella Swan Lake Studio Swan Lake Ballet with Tote Bag! Swan Lake Ballet with Tote Bag! Learn Ballet the Bella way to 7 new and beautiful songs. Includes selections from Tchaikovsky's "Swan Lake". 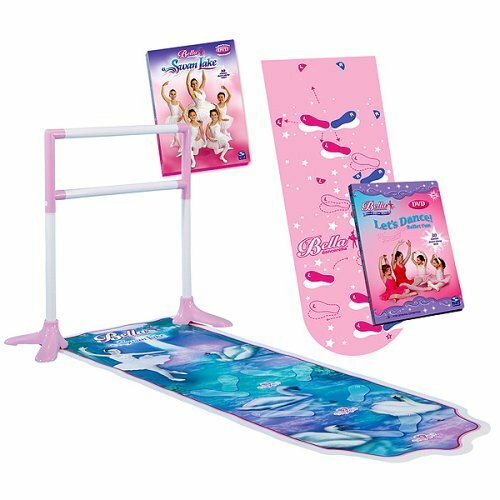 Bella makes learning the basics of ballet fun and easy. Comes complete with Target exclusive bonus Bella DVD and Mat. For ages 3 yrs. and up.